This stylish relaxed loose fit shirt is made of 100% viscose, designed to fall beautifully across the body. 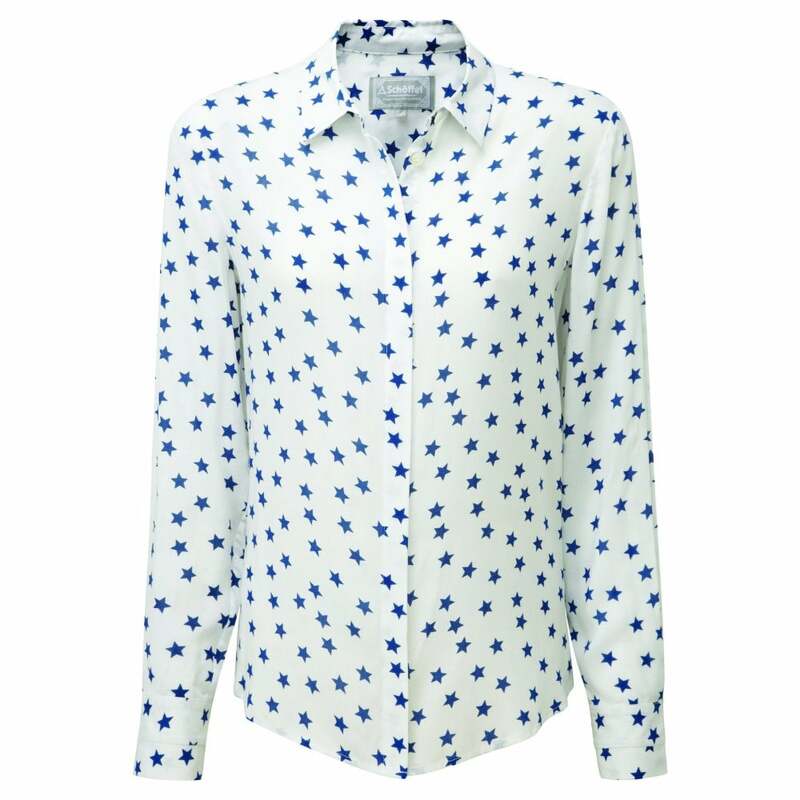 This lovely starry shirt is perfect for comfortable breathable everyday wear, dress it up with jeans and a tailored blazer or keep it casual. Whatever your style this elegant fun shirt is sure to be a favourite this season.